The enemy's King hasn't castled yet. Good! Let's keep it stuck in the center of the board, and then... attack! In this episode of his show, GM Ronen "Indiana-Jones" Har-Zvi makes us aware of the importance of castling. When the King is stuck in center, there are tactics patterns that can lead to immediate victory or, in some cases, to an overwhelming material advantage. The key-words, in this particular case, are "open files". Rooks, Bishops and, of course, the Queen, work together on open files to threaten the King that cannot castle. 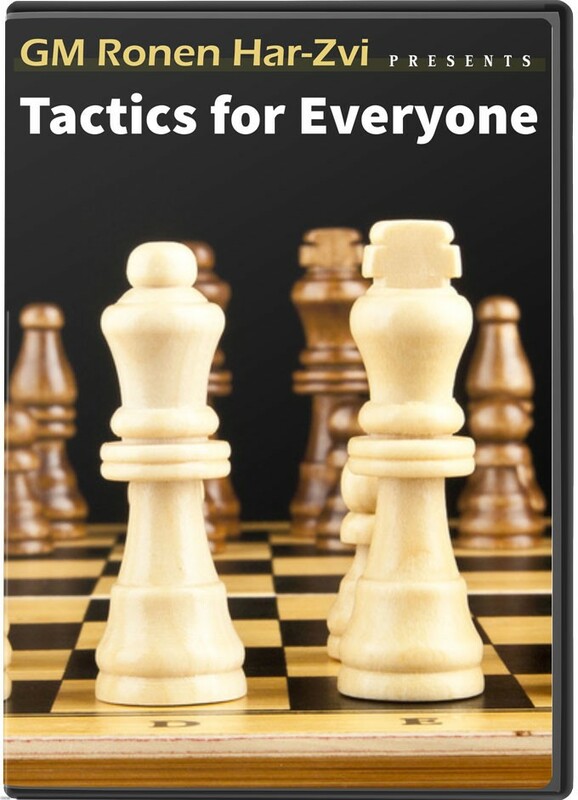 Don't miss this brilliant tactics lesson!